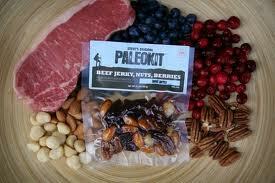 For all those participating in the CFA Paleo/Fitness Challenge, I will be placing an order for Paleo Kits and want to know who wants what and how much. Look over the website and let me know. They are a great “go-to” when you need a snack or ready-to-eat meal.